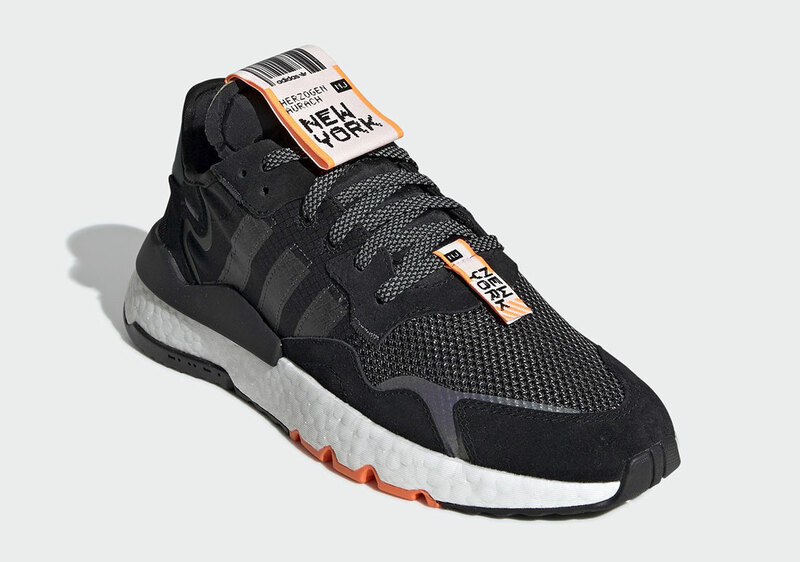 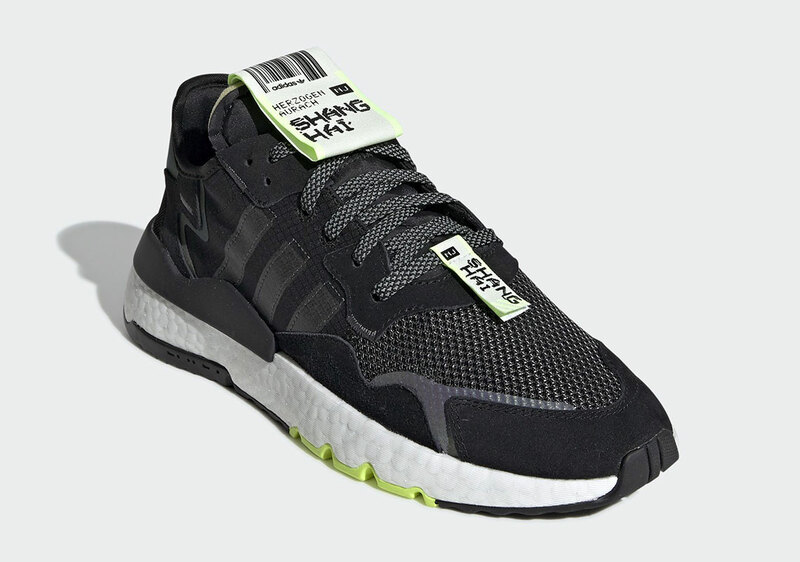 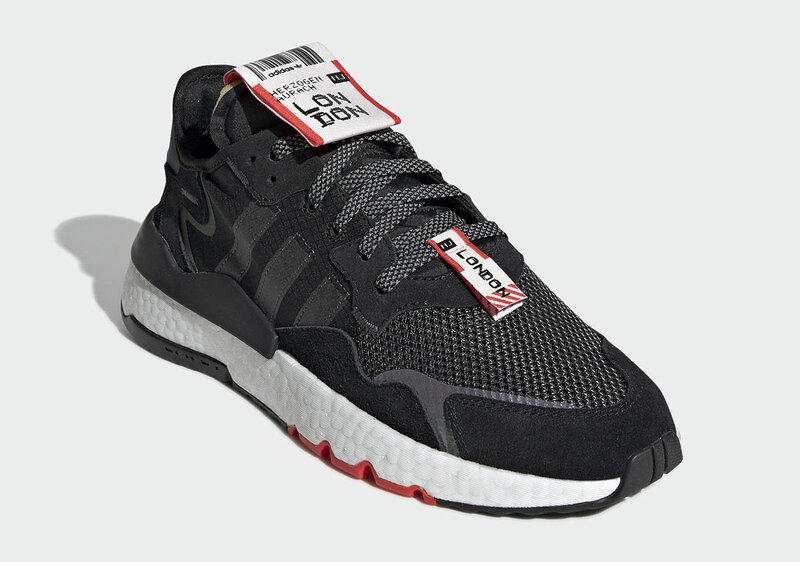 Adidas' latest retro, yet oddly futuristic-looking runner, the Nite Jogger, has been a huge hit thus far thanks to its interesting design and comfortable boost midsole. 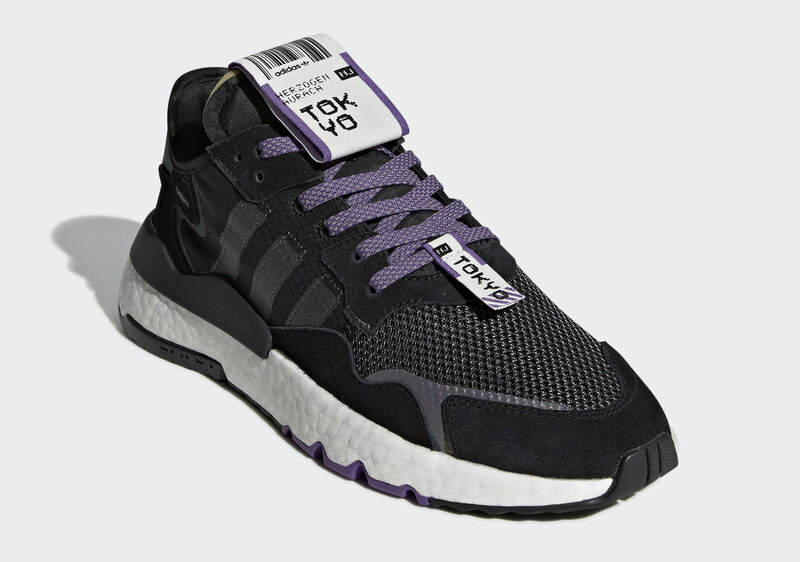 There have been a few colorways to release so far, which each one garnering varying degrees of success. Now, it appears as though Adidas has a whole pack of Nite Jogger's coming out which will all represent a different city. The pack is being dubbed "Jet Set" and will see six cities represented including New York, London, Paris, Los Angeles, Tokyo, and Shanghai.